If your History teacher loves Cats, they will be in for a surprise on Teacher’s Day if you will get this Ancient Egyptian Cat bookends as a gift! 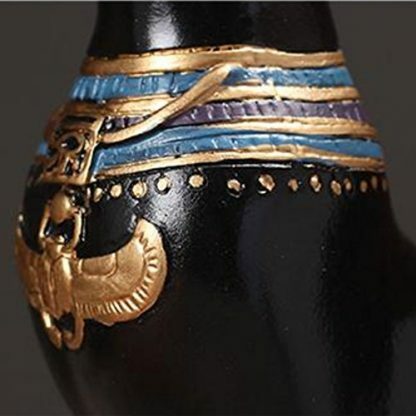 It’s beautiful, sophisticated, and has an added air of mystery to it that certainly adds up to its overall charm. 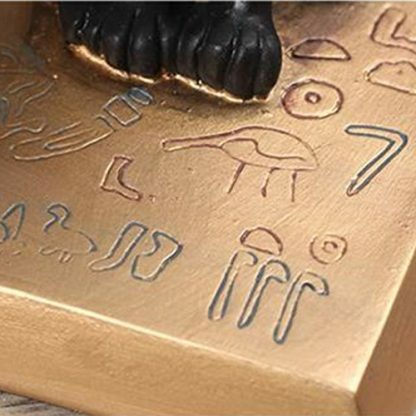 It is a perfect addition to your teacher’s personal library, office or work desk. Do you have a History teacher who loves Cats? Or a History teacher who really has Cats as their pet at home? Or do you have a Social Science teacher who loves cats too? 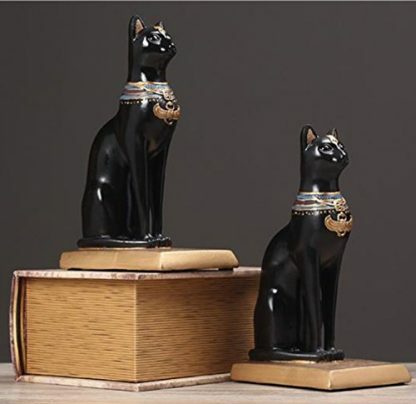 Then they will be certainly in for a surprise if you get this Ancient Egyptian Cat bookends as a gift! 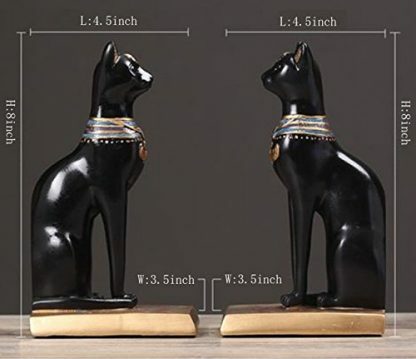 We are all aware how Ancient Egyptians adore their Cats – you can find them on their pieces of artwork in walls and vases. 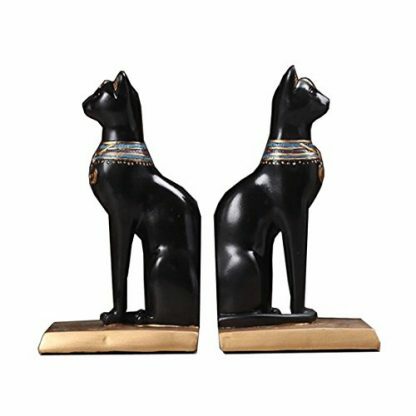 In fact, the Ancient Egyptians consider cats as sacred because of their ability to kill and control pest (such as rats and snakes). 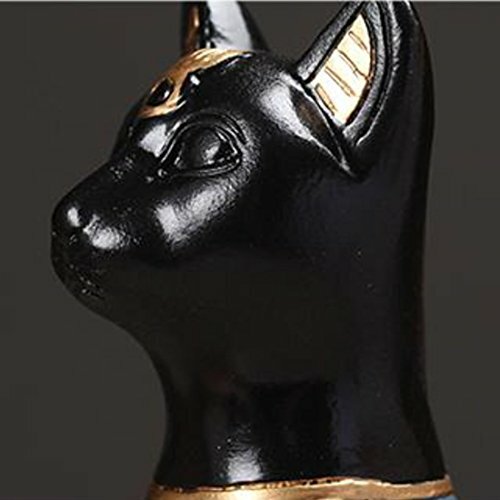 They became symbols of grace and poise, and ultimately, a Cat named Bastet was worshiped as a deity for women, fertility and motherhood. It is also said that Bastet is the goddess of sunrise, music, dance, pleasure and families. This pair of bookends can give an air of mystery and sophistication on your teacher’s desk. It is also a great addition to their personal library or bedroom! 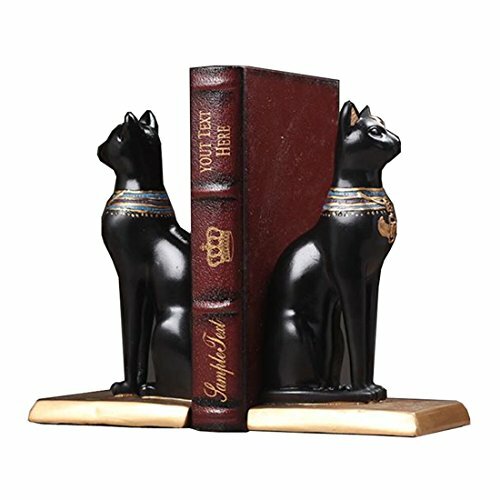 The Cats are finished in sleek, black color with gold necklaces – adding up a look of charm and elegance on every collection of books. You can give this as a gift during Teacher’s Day, Graduation Day or before the semester break (as a parting gift). 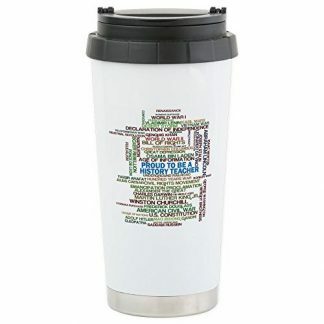 It is also a great gift for the Holidays, or on your teacher’s special day such as their birthday or when they get promoted in the faculty. Aside from History teachers, Social Science teachers and students of Anthropology will certainly appreciate this gift too! Not just because of its pleasing and elegant aesthetic, but also because it is sturdy and durable enough to hold a wide collection of books. Order this gift item today! 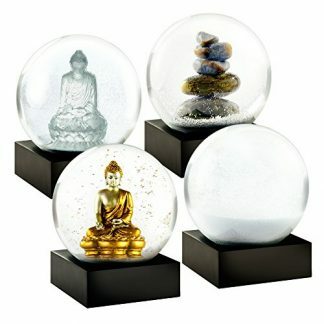 Snow globes are cute and great for home decoration, but these zen minis are more than that. 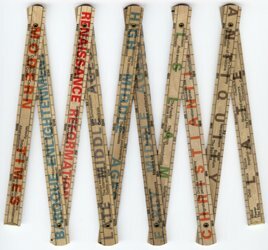 Uniquely designed and beautifully crafted, they help lessen different stress factors, and, yes, that includes teaching history. A short thank-you note and a set of these pieces will take a long way.